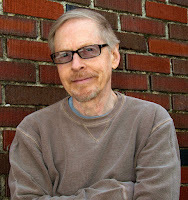 Today, Kidliterati is happy to welcome middle grade author David Fulk back to the blog! David's debut novel, RAISING RUFUS, is out today. You might remember when we helped him reveal the fun cover for this book last year. If you dig dinosaurs, smart kids, and adventure (and who doesn't? ), this book is for you. Plus, I had the opportunity to finally meet David last month at Kids Author Carnival, where we made fools of ourselves in front of a bunch of kids. So not only is he a great writer, but a fun person too! First up, a little about the book . . .
Martin Tinker may be the smartest kid in the sixth grade, but who cares? His classmates just think he’s weird. To the good folks of Menominee Springs, Wis., he’s practically invisible. Even his dad has a hard time relating to his bug-collecting, woods-exploring, maddeningly oddball ways. But when Martin accidentally unearths an ancient, frozen egg in a local quarry, he’s in for whole new dimensions of oddness. When the egg thaws and hatches, he finds himself surrogate mom to a bright-eyed little lizard with a voracious appetite for meat and a tendency to GROW at an alarming rate. Pretty soon Martin figures it out: What he's got is a living, breathing, honest-to-carnivorous baby T. rex! Martin bonds with his prehistoric pet, but knows this outlandish creature must be kept a secret. Teaming up with Audrey Blanchard, another misfit from school, Martin struggles to keep “Rufus” fed, entertained, and hidden from the world. But when Rufus grows to 7 feet tall—and starts getting in touch with his inner primeval predator—the secret is blown, and all of Martin’s worst fears come to pass. Somehow he will have to find the strength and self-confidence he’s never had to save Rufus (or the town?) from an unthinkable fate—and finally, maybe, win a little acceptance from his peers and his dad. 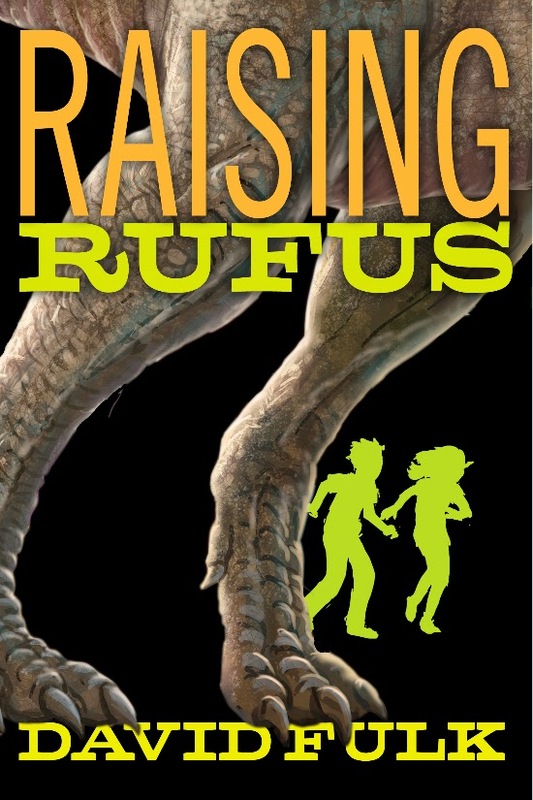 Gail: Raising Rufus is exactly the kind of book I'd have adored as a kid (what am I saying? I love it as an adult too!). And I think that's because it's a wish-fulfillment story – a boy finds a dinosaur egg and raises a baby T. rex. Where did you get the idea for Raising Rufus? David: For me, dinosaurs are inherently fascinating. And I really thought so when I was a kid! So why not a kids’ story about a dinosaur? I’m certainly not the first to do it, but it’s usually with another type of dino or it’s more of a cartoon story. 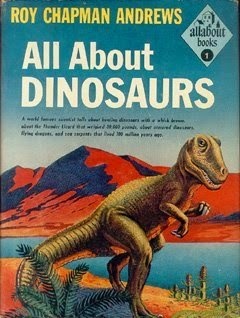 I loved the possibilities for adventure and humor by making it a “realistic” story with a T. rex. Gail: The realism is one of the things I loved best about the book. You also included a lot of fun dinosaur facts! It seems like you must have done a ton of research. 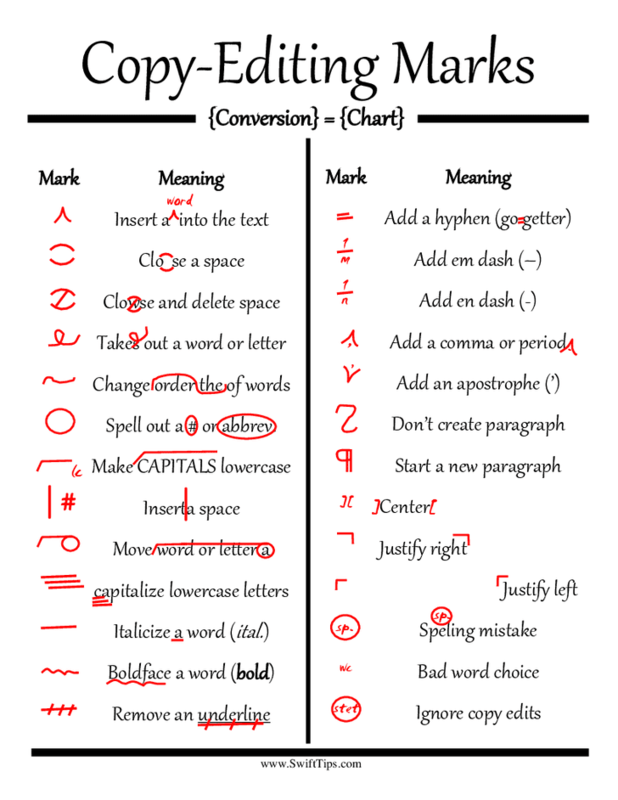 What kinds of research did you do for the book, and what was the most fascinating part of that research? David: Most of what I know about dinosaurs I learned as a kid, much of it from a book called All About Dinosaurs by Roy Chapman Andrews. He was an explorer and the dino guru of his day. Since then they’ve learned tons more, but the fascinating thing to me is that everybody seems to have a different set of “facts”! One scientist might say that Argentinosaurus was the biggest dinosaur at 100 tons, and another might say, no, it wasn’t that big, it was Dreadnoughtus, and it was 77 tons. Paleontology seems to be more of a slippery science than you might think. Which I guess makes sense, considering all you’ve got to go on is a bunch of fossilized bone fragments. Gail: I think I'd love a dinosaur called Dreadnoughtus! 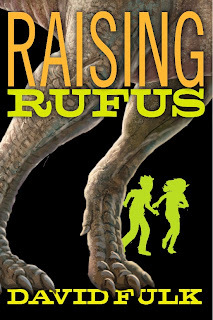 Is Raising Rufus the first book you'd ever written? And what are you working on now? David: I’ve written other stuff, but it’s my first novel. In the past it’s been mainly plays and screenplays, but right now I’m thinking I really like writing for young readers! So look for another novel with a boy hero and a semi-magical “twist.” No T. rexes, though. Gail: What are your favorite dinosaur books and movies? David: Hard to argue with Jurassic Park. It’s got something to warm every dino-lover’s heart. When I was a kid I loved a movie called Dinosaurus! They even put an exclamation point at the end, so you knew it would be exciting. A boy becomes friends with a brontosaurus, and a T. rex is the villain, and there’s an intense climactic scene where the T. rex fights a man driving a steam shovel. Spoiler: the man wins. But hey: I think T. rexes deserve a little love too, don’t you? Not everybody can be a nice, cuddly bronto. Gail: Agreed! And I dare anyone not to fall in love with Rufus. So, what are you doing when you aren't writing? David: Mostly stressing because I should be writing. But also working as a copy editor. 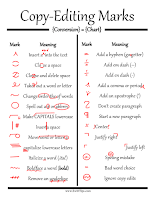 Gail: Ah...so you know the secrets of all those weird symbols authors have to decipher on their manuscripts! Okay, so most importantly, what's your favorite dinosaur? David: Ha! Bet you thought I would say T. rex. That one’s actually pretty high up, but I think I kind of like Ankylosaurus. That thing was like a giant tank with all kinds of armor and spikes and stuff. Gail: I've always been a fan of Stegosaurus. Mostly because he was kind of cute and had that tiny head on a huge body. And now it's time for my favorite part of any interview, the either/or questions! Archaeological dig for dinosaur bones or dinosaur museum exhibit? Have to go with the museum. I’d rather see the finished product than root around for just some pieces. Besides, I don’t like to get all dirty and sweaty. What’s that old truism about the villain always being the most interesting character? True in dino world too. Carnivore. Chips! Unless it’s Reese’s Peanut Butter Cups. Or Twix. Or Payday. Okay, I guess candy. Let’s put it this way: I just spent the winter of 2015 in Boston. Game, set, and match for summer. Harry Potter or Percy Jackson? All due respect to Percy, but I’ve got to go with King Harry. He’s like the Beatles were to rock bands: the first and the best. Thanks for joining us today, David, and happy book birthday to RAISING RUFUS! 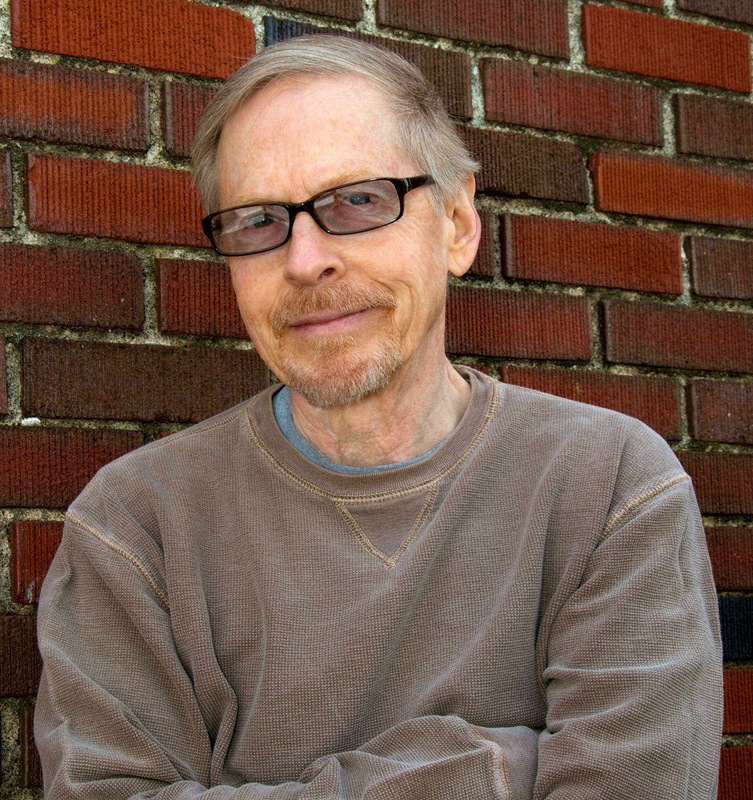 David Fulk is an award-winning playwright, screenwriter/director, and novelist. He grew up near Chicago and has lived in Missouri, Louisiana, Michigan, California, Pennsylvania, New York, Texas, Belgium, India, and Wisconsin. He currently lives near Boston with his pet T. rex, Rosie. You can find him online at davidfulk.com, Twitter, Facebook, and Goodreads. What a fun interview... And book. I thought I saw the fine hand of Chapman Andrews in this book!